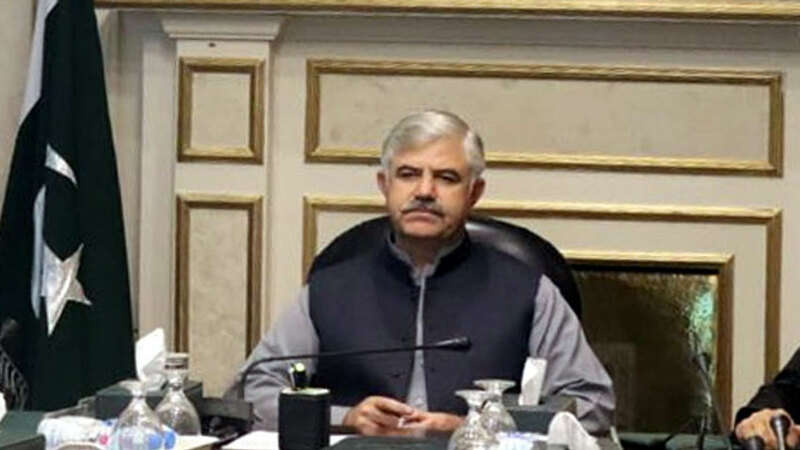 Chief Minster Khyber Pakhtunkhwa Mehmood khan has directed to expedite work on CPEC related projects including Special Economic Zones and greater Peshawar circular rail project. Presiding over meeting in Peshawar, he said the huge resources of the province will be utilized for the economic development of the province. Mehmood khan directed to prepare feasibility report and model of circular rail project. The meeting was briefed that work on two energy projects will be launched soon.